Today I wanted to manually add a repository - the GUI way, by going to System > Administration > Software Sources. Except Software Sources wasn't there anymore. So I downloaded the latest Ubuntu 10.10 daily build to see if it's just my computer. And it wasn't: it seems the Software Sources menu entry has been disabled in Ubuntu 10.10. Why? 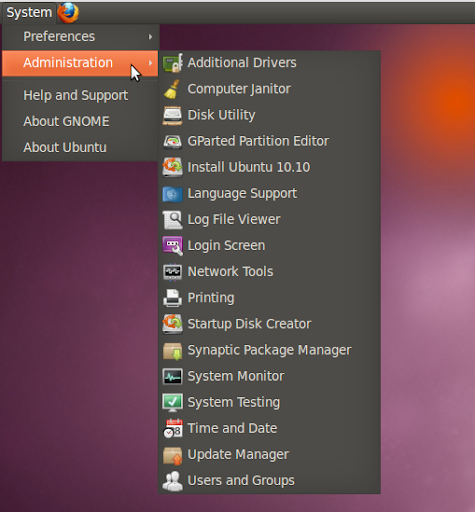 I didn't see any discussion over this, but it seems Ubuntu is slowly removing all the "advanced" tools to make everything more user friendly (or at least that seems to be the purpose) - because let's not forget that aptitude was removed from the default Ubuntu 10.10 installation and Synaptic is going to be removed in Ubuntu 11.04 and replaced by Ubuntu Software Center.